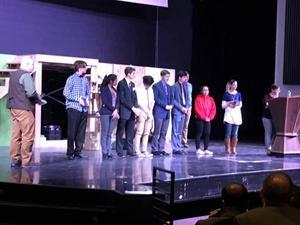 Cañon City High School has a National Speech and Debate Qualifier! Congratulations to the entire Tiger Talkers team on a strong season finish at Centennial last week. Emily Reynolds qualified for Nationals in Senate, Weston Niedens earned 2nd alternate to Nationals in International Extemp, and Everette Jensen earned 4th alternate in Humor. Cheyenne Hill also made top 12 in Humor! 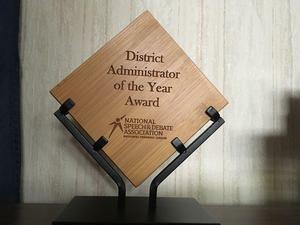 Congratualtions to CCHS Principal, Bill Summers, on winning the NSDA District Administrator of the Year Award. 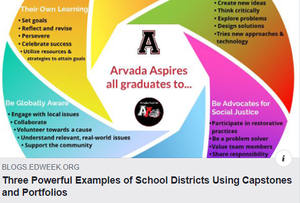 A Cañon City High School project cited in EdWeek. 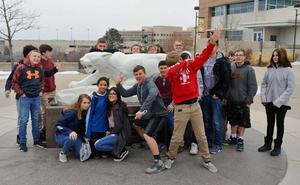 Last week Cañon City Middle Schoolers visited the UCCS campus as part of their ICAP (Individual Career and Academic Program) experience! Last week regional Intern and Apprentice Coordinator Lisa Tedesko received this wonderful note of thanks from a student. We think it's worth sharing! Requests will be accepted at the District Office or at the schools. 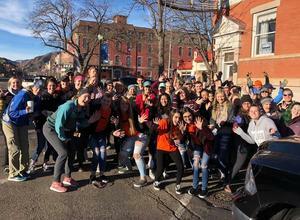 Thanks to NHS and JROTC for helping clean up the streets to prepare for the Small Business Revolution crew that came to Canon on January 31st, 2019. Due to large accumulations of snow, forecasts for continued snowfall and anticipated single digit temperatures early Monday morning, Canon City School District is calling a full snow day on Monday, March 4th. This will give our crews time to clear parking lots and walkways. We'll see you all Tuesday. 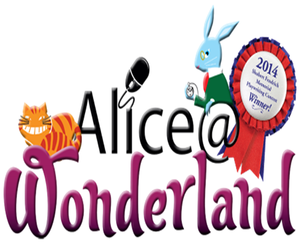 The Harrison Hawk Players proudly announce our production of Alice @ Wonderland!